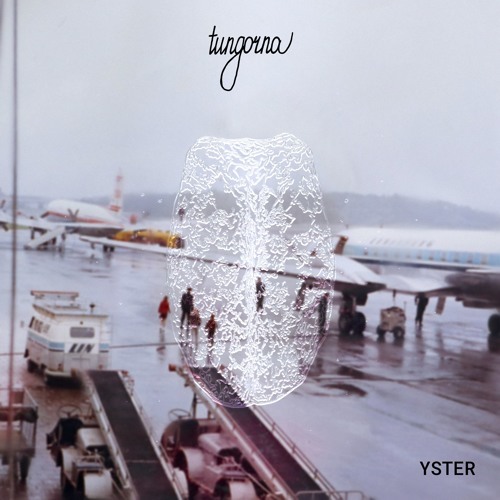 Tungorna / YSTER by To whom it may concern. Tungorna / BOU by To whom it may concern. Tungorna / IN SITU by To whom it may concern. Tungorna / SSTR by To whom it may concern. Tungorna / SYF by To whom it may concern. Tungorna / HEART IS by To whom it may concern.